Igor is a German Shepherd that I met a little more than a week ago. His owner Peg was walking him around Sunset Lake when they happened upon me. He is 18 months old and was rasied by the Monks of New Skete. 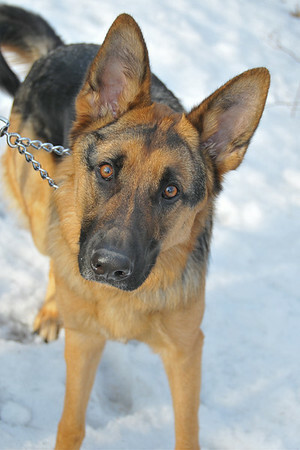 They have been breeding and training German Shepherds for over 35 years. Igor was very well behaved and he and Peg were having a grand old walk.